Tanzania’s most spectacular treasures lie appealingly before you on this exceptional luxury Tanzania Wildlife Safari adventure. Tarangire National Park is scenic region with the Tarangire River at its heart.Tarangire National Park comprise of scattered baobab trees alternating with open acacia woodland, open bush, plains, swamps and rivers and stands of palm trees. Big game and birds are abundant. Among the larger mammals Lion, Elephant, Black Rhinoceros and Buffalo are common. We encourage you to explore Tarangire national park. 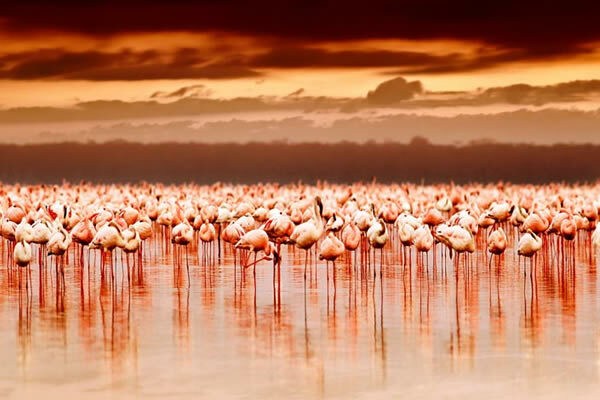 Through its most scenic landscapes and richest wildlife areas, tour Tanzania on this magical journey highlighting Lake Manyara, a small, yet incredibly picturesque and diverse, it offers a variety of landscapes, from its flat soda lake to its dense forests and the craggy cliffs of the Rift Valley escarpment. 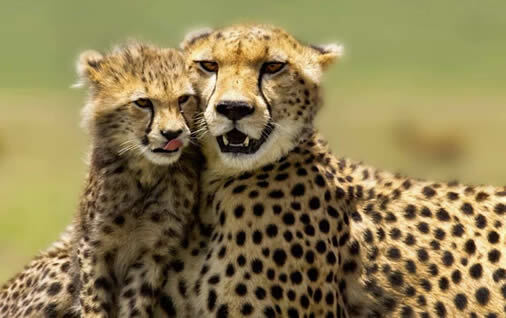 Lose your heart among the vast plains of the Serengeti, one of Africa’s most famous safari destinations, where horizons know no end and a fascinating variety of wildlife makes it home. A landscape like no other on earth, the awe-inspiring Ngorongoro Crater offers infinite views over a beautiful natural haven where exceptional wildlife encounters lie around every corner. This extraordinary African Safari in Tanzania will be an enchanting experience you will never forget. 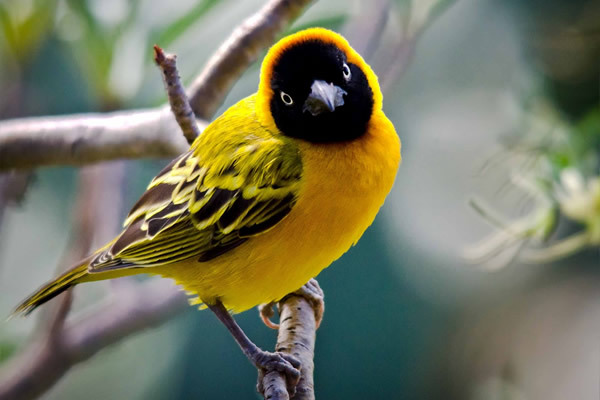 Contact us for further information about this Tanzania Wildlife Safari adventure. 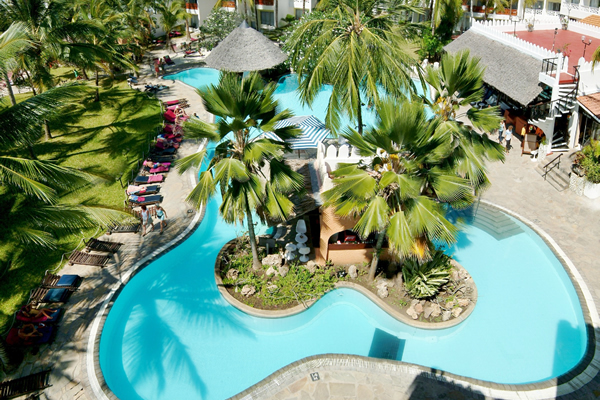 (Optional transfer by either Road or scheduled flight Ex Mombasa /Nairobi to Arusha town. 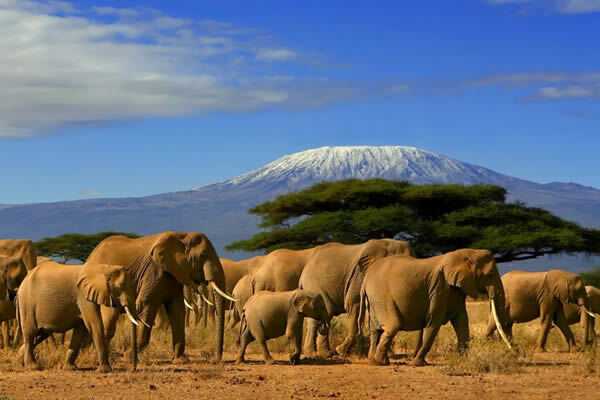 Arusha Town is the Tanzania Safari capital). Gorge where an informative lecture on our ancestors will be given. A tour to a nearby small museum is worth a visit. Spend the whole day with morning and evening game drives in this awe inspiring plains. Also a world heritage site and recently proclaimed a 7th world wide wonder, the Serengeti is famed for its annual migration, when some six million hooves pound the open plains, as more than 200,000 zebra and 300,000 Thomson’s gazelle join the wildebeest’s trek for fresh grazing.The spectacle of predator versus prey dominates this Tanzania’s greatest park.It is here where the golden-maned lion prides feast on the abundance of plain grazers. 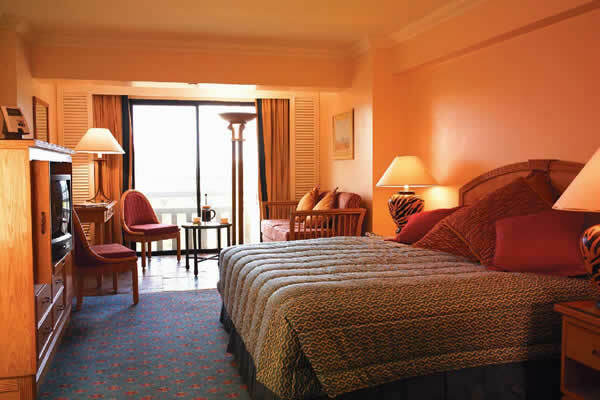 All meals and overnight at a Serengeti lodge/Luxury Tented Camp. 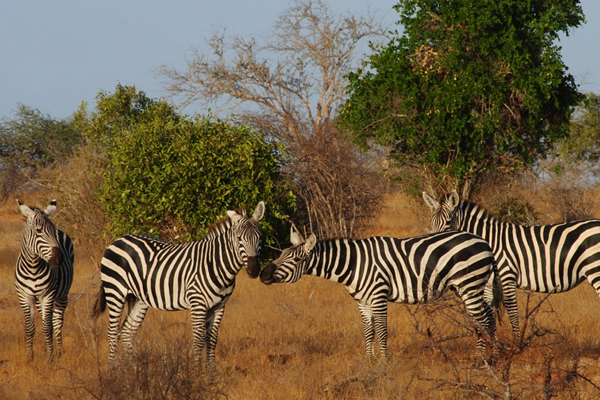 After an early morning breakfast, Check out & leave for another game drive en route to exit. Picnic lunch .The journey to Ngorongoro will take the entire afternoon .Arrive in our lodge / Luxury tented camp for dinner and overnight. After breakfast, descend to the Crater floor with picnic lunch. 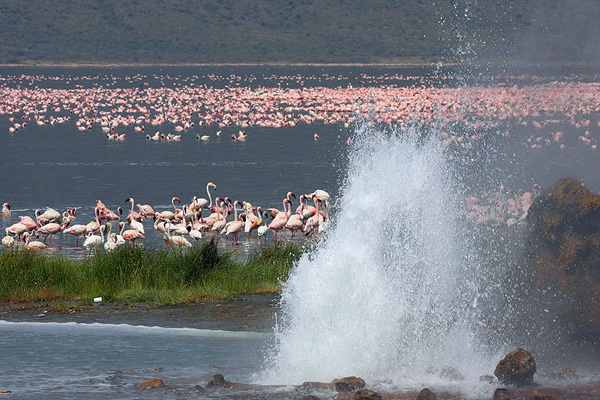 Ngorongoro conservation area has been named world heritage site & the 8th wonder of the modern world . We shall descend to the crater floor which is truly awe-inspiring. Embark on a full day game viewing extravaganza . 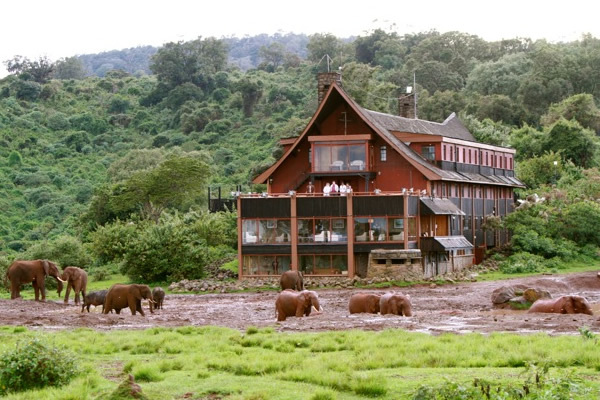 In this day we shall have unlimited wildlife viewing .Later drive back to our lodge / Tented camp for dinner and overnight. After breakfast, leave Ngorongoro and drive to Arusha. Lunch at the Impala hotel. 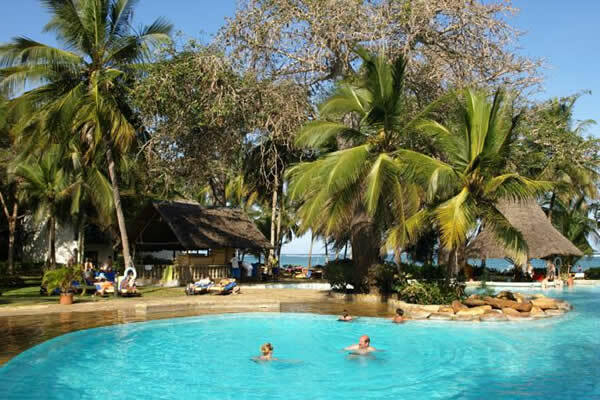 After lunch, transfer to the airport for your flight back to Mombasa / Nairobi or transfer to the boarder . 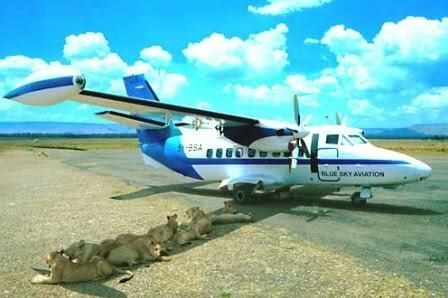 End our our nature & Tanzania wildlife safari service.